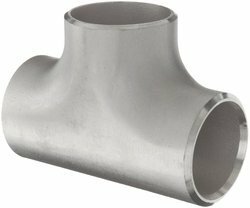 We are a leading Exporter of aisi 4130 alloy steel seamless pipe, aisi 4130 alloy steel fittings, alloy steel 4130 tee fittings, astm a519 grade 4130 alloy steel seamless pipes and aisi 4130 alloy steel elbow from Mumbai, India. AISI 4130 Used in refineries, chemical & petrochemical, oil & Gas, Water treatment plant, power plants, offshore, ship building, EPC & other Engineering company. This alloy is readily machined by conventional methods. 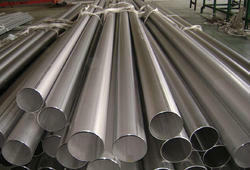 Machinability is best with the alloy in the normalized and tempered condition. Although the alloy may be machined in the fully heat-treated condition, machinability becomes more difficult with increasing strength (hardness) of the alloy.